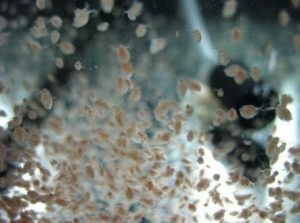 Our Daphnia are full of HUFA (Highly Unsaturated Fatty Acid) this is what fry and young fish need to ensure they get to the next stages of growth. 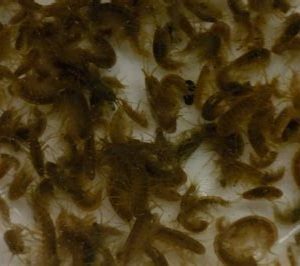 We feed our Daphnia freshwater algae (Phytoplankton) to ensure your fish get an excellent feed as the algae is full of goodness. 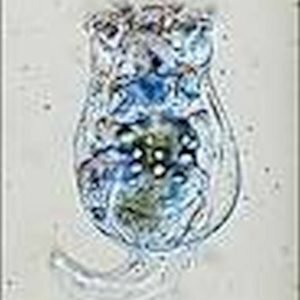 If you are going to breed/culture the Daphnia you will need an Algae (phytoplankton) as this what the Daphnia require as a food source. 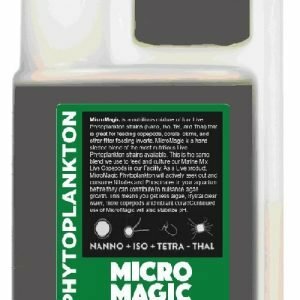 We have MicroMagic freshwater algae available in 250ml, 500ml and 1L bottles.